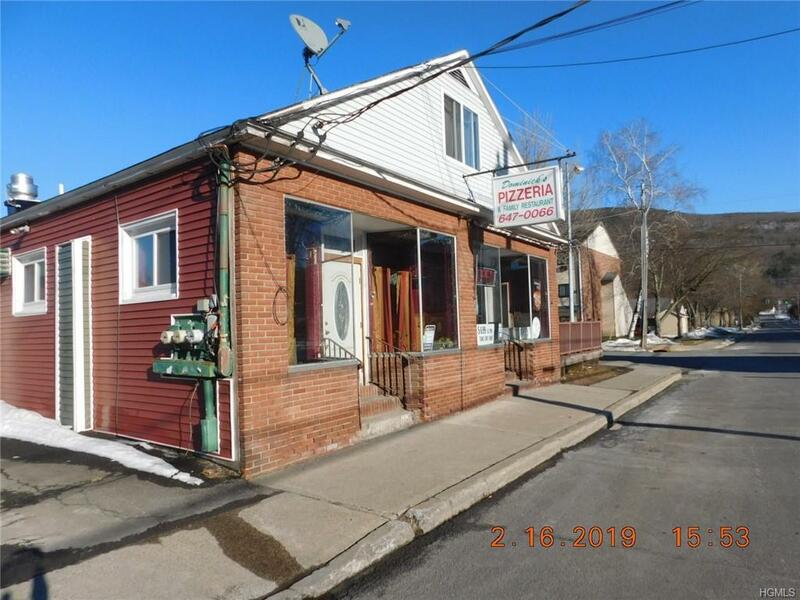 Turnkey ready, well-established restaurant/pizzeria in business for 19+ years. Fully equipped kitchen. 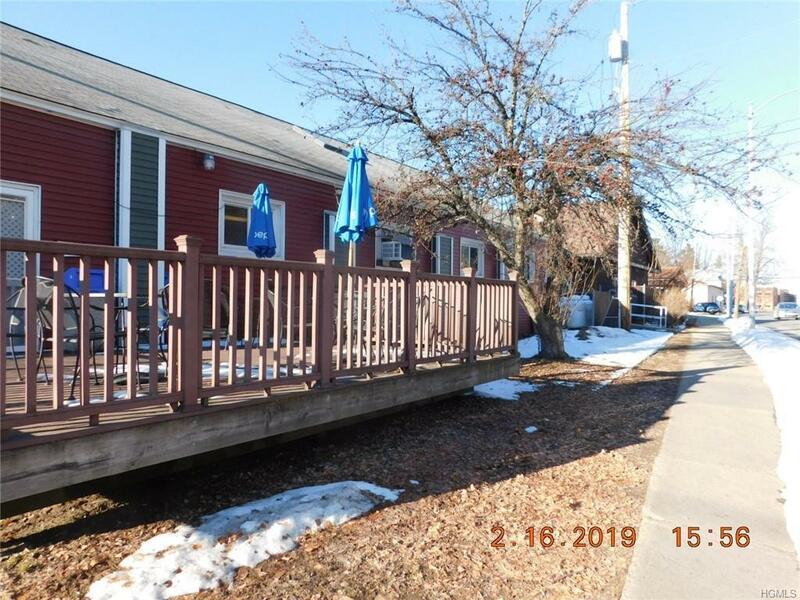 The sale includes a separate structure in the rear which is currently rented under a long term lease. There is also an apartment above the restaurant. 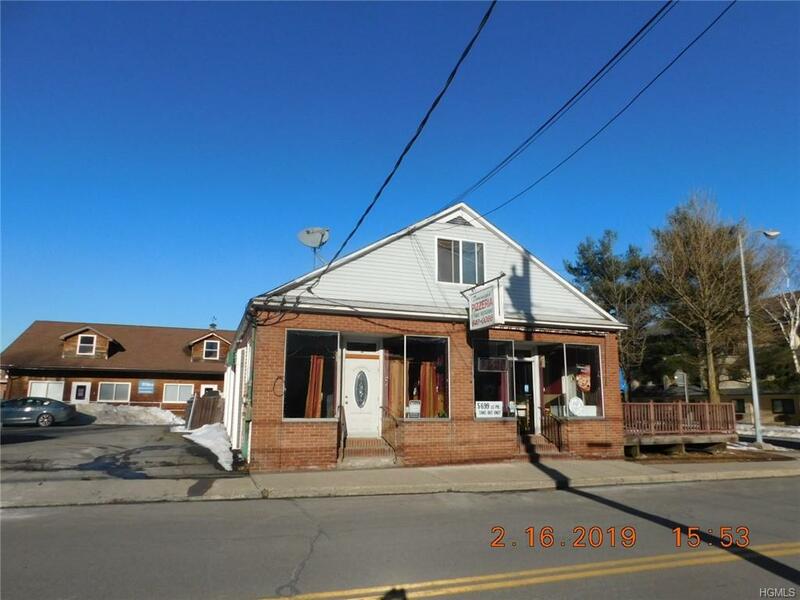 Great opportunity to own your own business and have the rental income cover your mortgage and/or taxes.The restaurant is approximately 2000 square feet. There is a 600 square foot apartment upstairs that has a newly built deck. 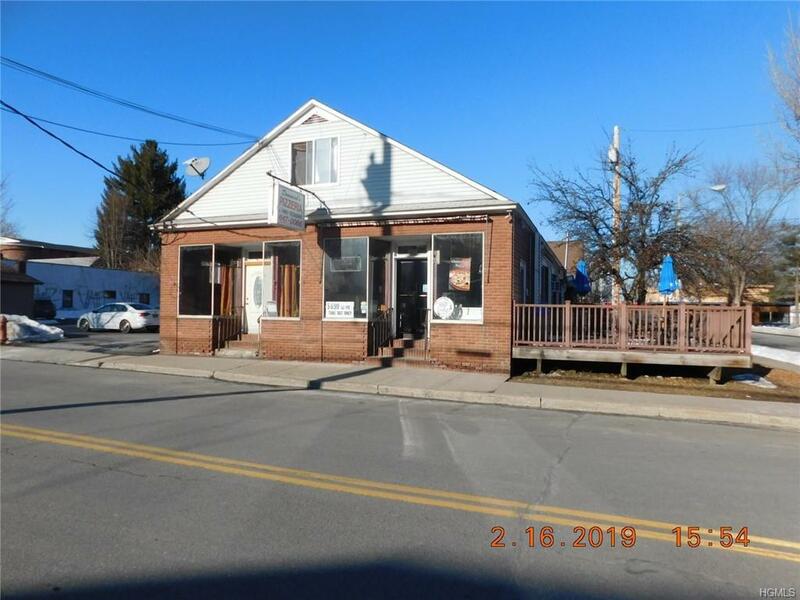 There is also a full 2000 square foot basement with concrete and steel girders The second building is a large 3000 square foot office/retail space. The buildings share a lot that provides plenty of parking. Additional parking is available in the adjoining municipal lot.